TimeShot is a very interesting web application that allows you to “paint” with your photos. “The inspiration for this came in a talk with a friend,” TimeShot developer Tiago Cardoso says. 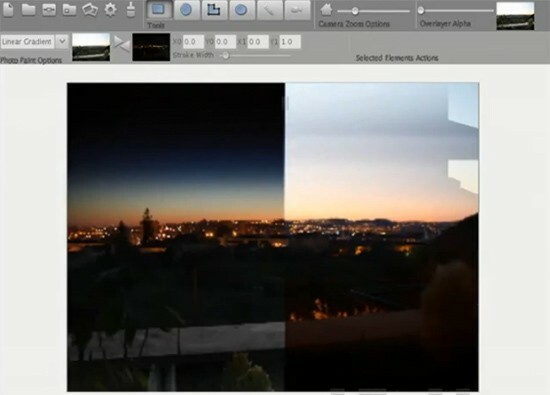 “After doing a timelapse of sunsetting, it was cool to see what it would look like a photo that blended all the timelapse, showing daytime on one side and nighttime on the other.” The application has multiple uses, including the already mentioned timelapse photography, HDR imaging, “super slo-mo” video, focus stacking and more. While TimeShot is not the only way to achieve these effects, it promises to be easier and more fun than others.